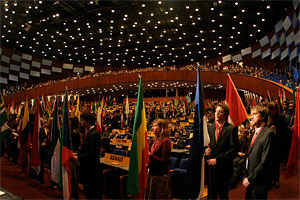 At the end of November a group of Brillantmont students headed out to Singapore, in the company of teacher Mr Victor McClean to participate with over a thousand others, in the Model United Nations (MUN) conference (www.thimun.org). 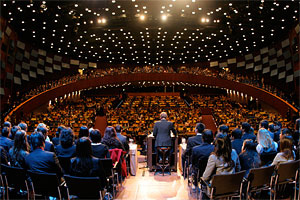 Model United Nations provides exceptional opportunities for leadership and encourages students to research their ideas and work collaboratively. As Mr Mc Clean says, "Feedback from top universities and employers repeatedly states that despite excellent academic results, young people are unable to collaborate, think creatively and articulate their ideas clearly. This simulation exercise challenges the students to do just that, providing an authentic learning experience which develops skills beyond the classroom." Read more about extra-curricular activities in Brillantmont here.